17-time Grand Slam champion Roger Federer breezed into the third round of the United States Open on Friday afternoon and will now attempt to further his 2014 campaign when he meets Spain’s Marcel Granollers on Sunday evening. This will mark the third time these two competitors cross paths on the professional tour, with Federer leading the head-to-head series with an unblemished 2-0 record. His opponent, Marcel Granollers, withstood 31 aces to defeat Ivo Karlovic in five grueling sets 7-6(6), 6-7(3), 3-6, 6-3, 6-4. The Spaniard fired 7 aces, won 83 % of his first service points and converted just one break point against his towering opponent. This marks the third time these two competitors will meet on the professional tour and the first time so far this season. 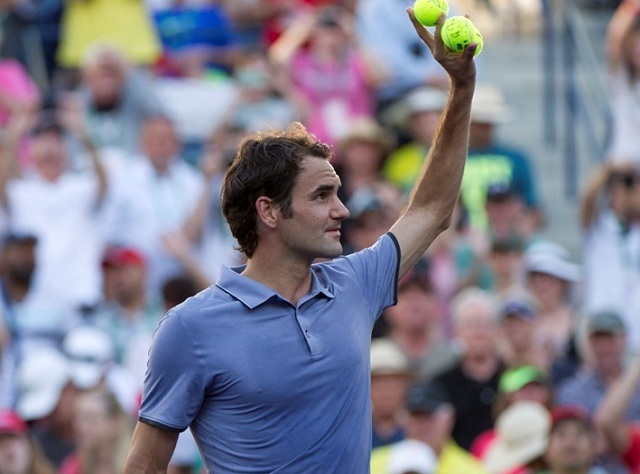 Federer holds a 2-0 lead in the series, both of which took place in Dubai. Granollers is yet to take a set off the Swiss No. 1 and that is unlikely to change this time around.